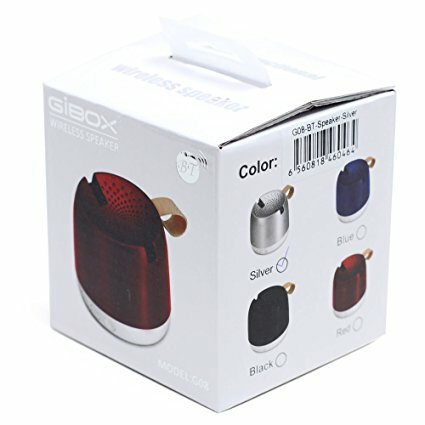 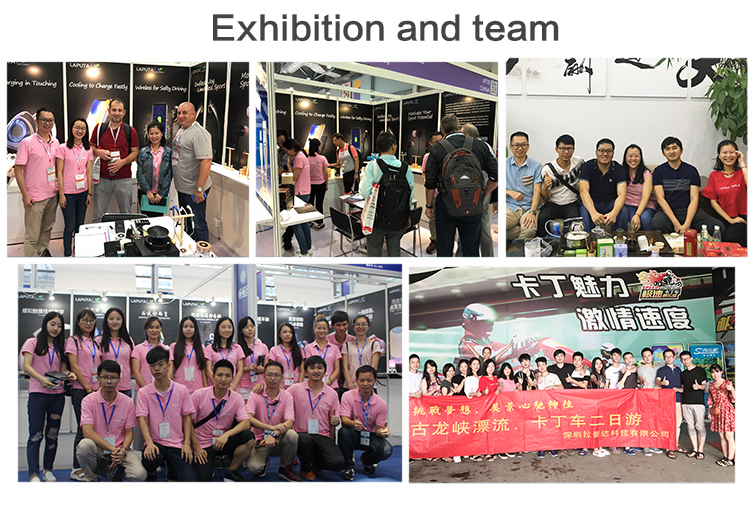 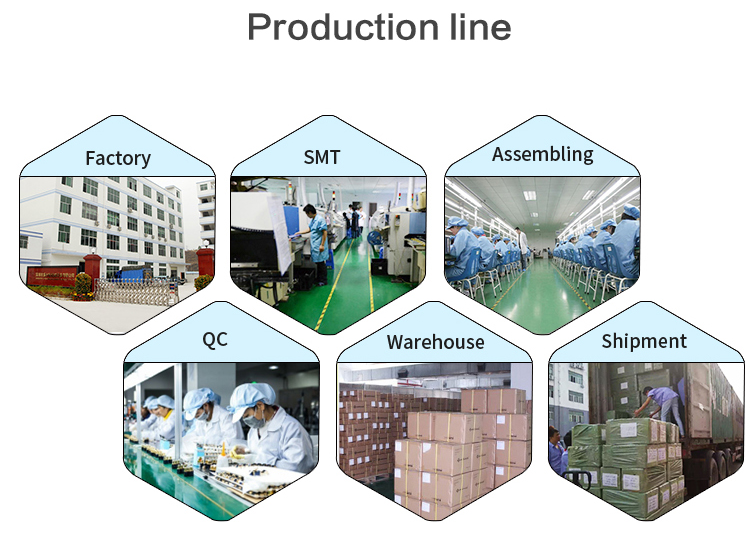 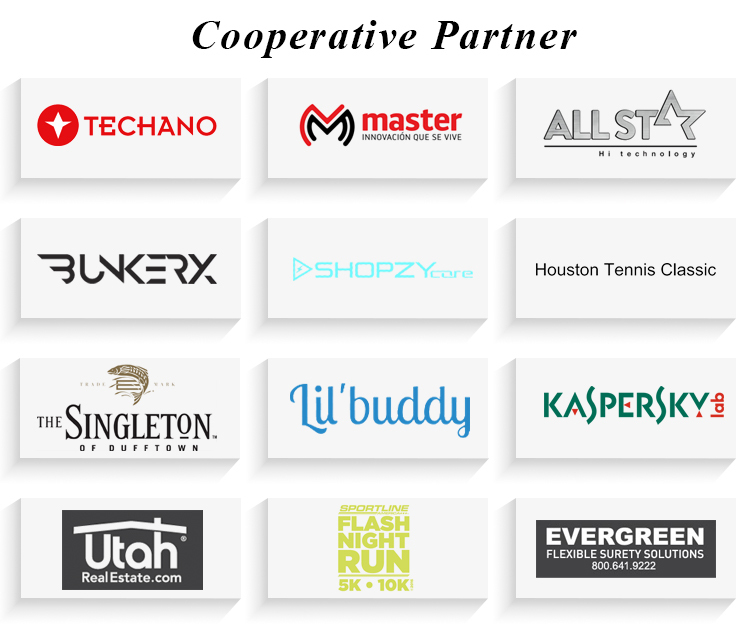 Why Choose G08 Bluetooth Speaker ? 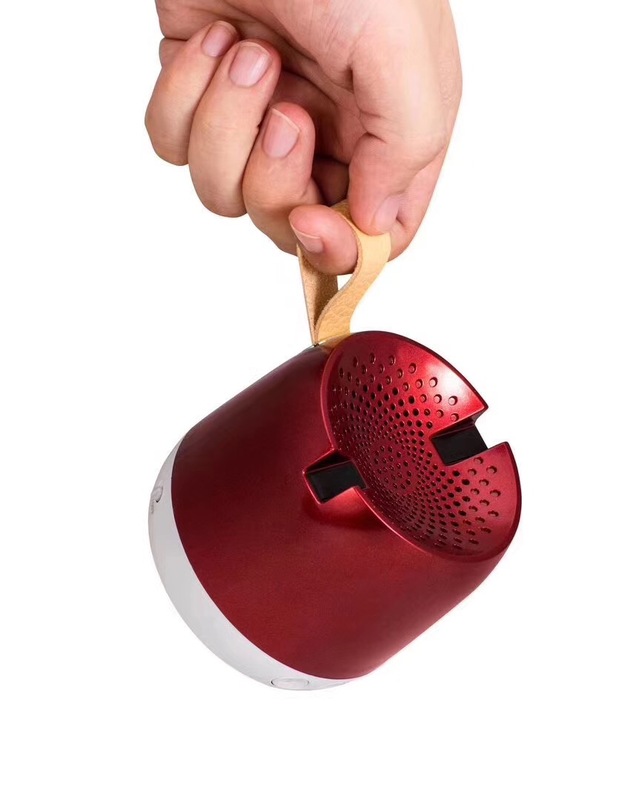 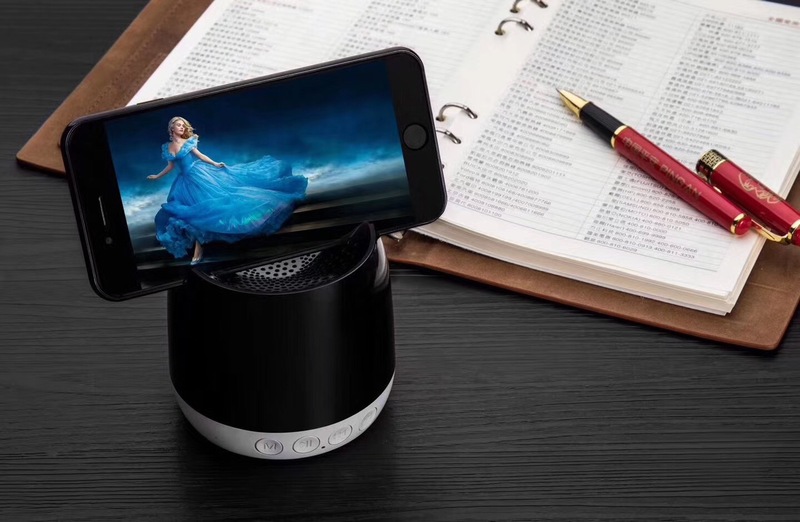 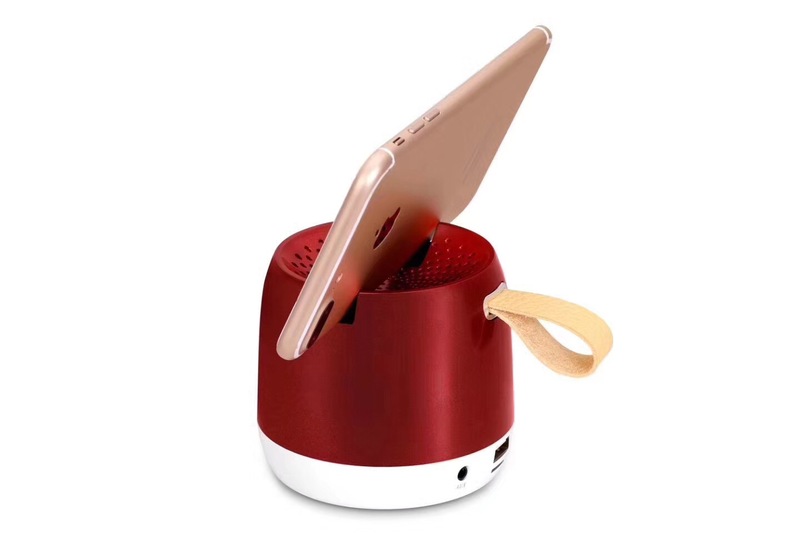 G08 Bluetooth Speaker Portable and portable, can be used as a mobile phone support, support USB, TF card playback, FM radio function. 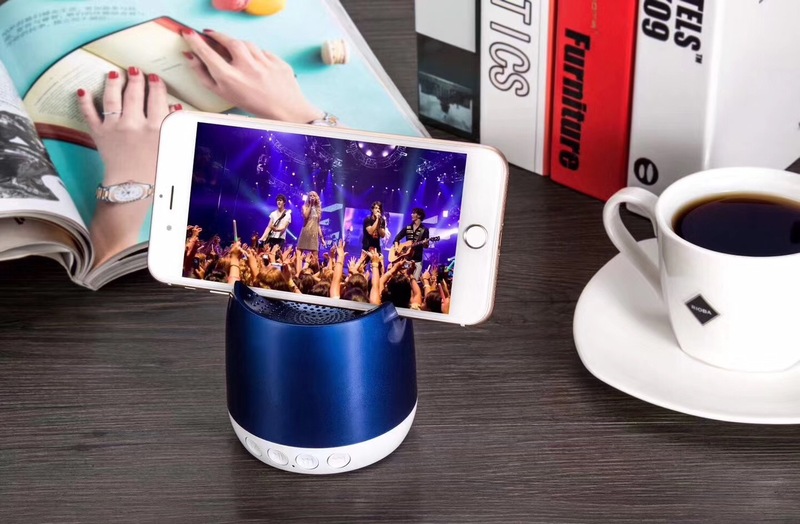 Send your inquiry to our good quality Portable bluetooth speaker sd card led light with mobile phone holder products.